The Dodge Grand Caravan needs little introduction — it’s been Canada’s best-selling minivan for over thirty years. Since its debut as the first-ever minivan, generations of Regina families have grown up around the Grand Caravan and now use it to carry families of their own. Presenting Regina and Moose Jaw drivers with room to shout about and innovating plenty of now-ubiquitous features such as driver-side sliding doors and Stow ‘n Go seats, the Dodge Grand Caravan has continued to define the segment. Recent models have retained the brand’s legendary practicality while also improving engine power and cabin quality, making current models tick every box for busy modern families. Standing on the shoulders of giants, the 2015 Dodge Grand Caravan continues to reach farther than its competitors. Powered by an award-winning 3.6L Pentastar engine with a best-in-class 283 hp, drivers enjoy exceptional handling and acceleration even when the vehicle is fully loaded, while several efficiency-focused features can save you money at the pump.Supreme control is complemented by an incredibly well-fitted interior. Industry-exclusive second-row Super Stow ‘n Go seats allow you to shift from people-carrier to cargo-carrier in seconds flat, while an available industry-exclusive dual-screen Blu-ray/DVD system keeps everyone entertained. Regina and Moose Jaw drivers are understandably curious about all upcoming models of the Dodge Grand Caravan. 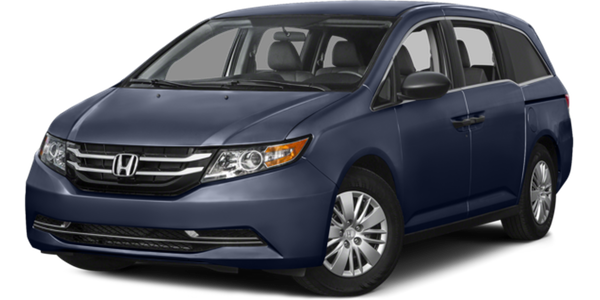 The 2016 Grand Caravan is unlikely to disappoint, with Dodge offering several enticing clues concerning the direction that the next generation will take.It is expected that the 2016 model will be built around the same platform as the Dodge Dart and Chrysler 200, indicating that the drive could enjoy the car-like driving dynamics of a sedan. Experts anticipate the inclusion of a 3.2L V6 to continue offering drivers plenty of power, and an all-wheel-drive system is likely to be forthcoming. 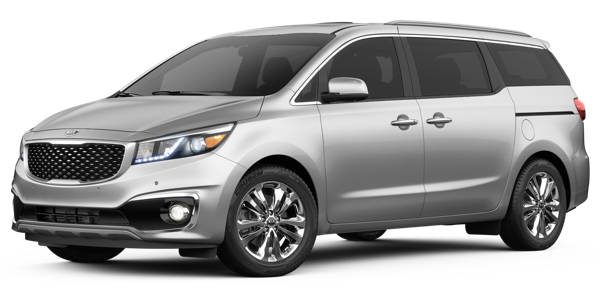 Chrysler has even indicated that the 2016 model could be the first minivan available as a plug-in hybrid. 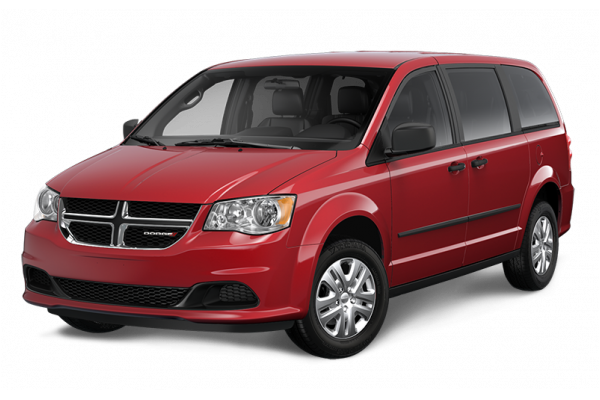 At Crestview Chrysler, we understand the important of the Dodge Grand Caravan to families in Regina and Moose Jaw. 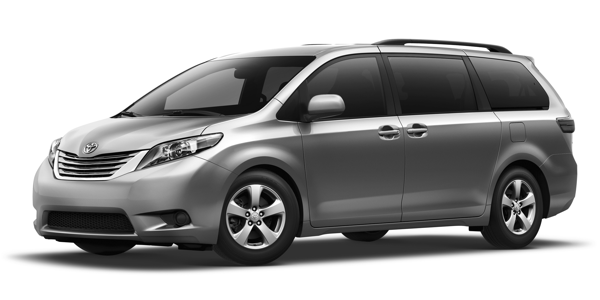 Offering power, efficiency, entertainment, comfort, and convenience, it’s a minivan that can truly be all things to all drivers. To arrange your test drive, don’t hesitate to contact one of our team members today.